This is a monster! 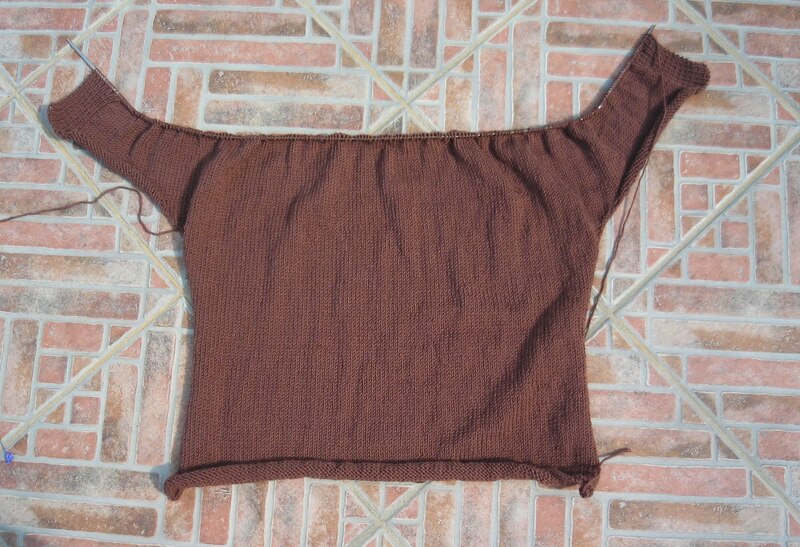 Rowan must have forgotten to mention that you need a circular needle for this once you arrive at the sleeves. This pic shows it on an 80cm circular – impossible on regular needles. This entry was posted in windsor rowan by Alba Yarns. Bookmark the permalink.